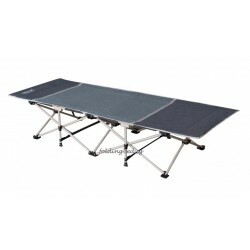 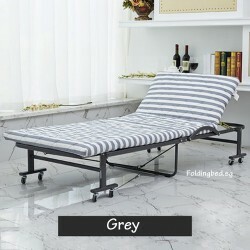 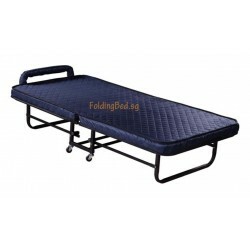 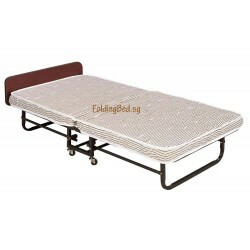 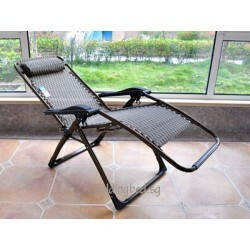 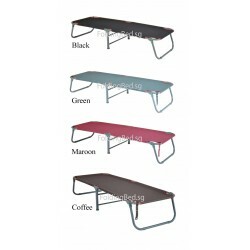 Foldable Bed are space saver, easily folded and be kept away neatly. 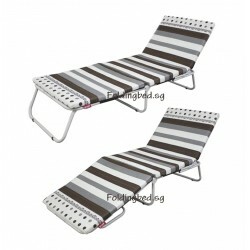 Is a common thing in today's modern Singapore. 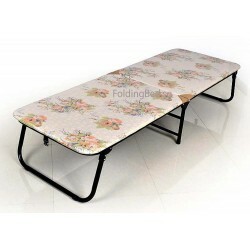 Foldable Bed There are 13 products.